Opera Touch web browser arrives on iPad. 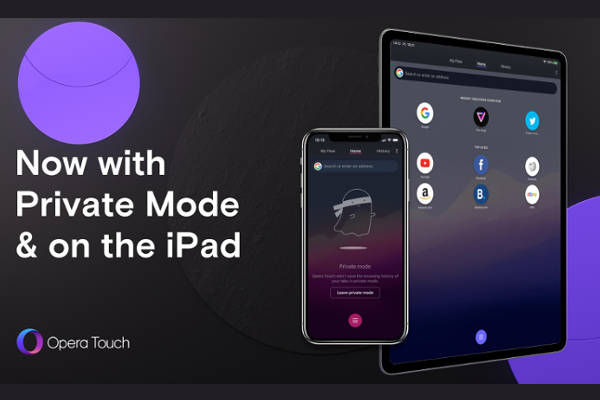 Opera Touch, the mobile browser launched in October last year on iPhone, is now available for iPad. Opera Touch (Android version) won the Red Dot Communication Design Award 2018 for its unique user interface, which solves some of the current finger-gymnastics smartphone users struggle with in their everyday lives.